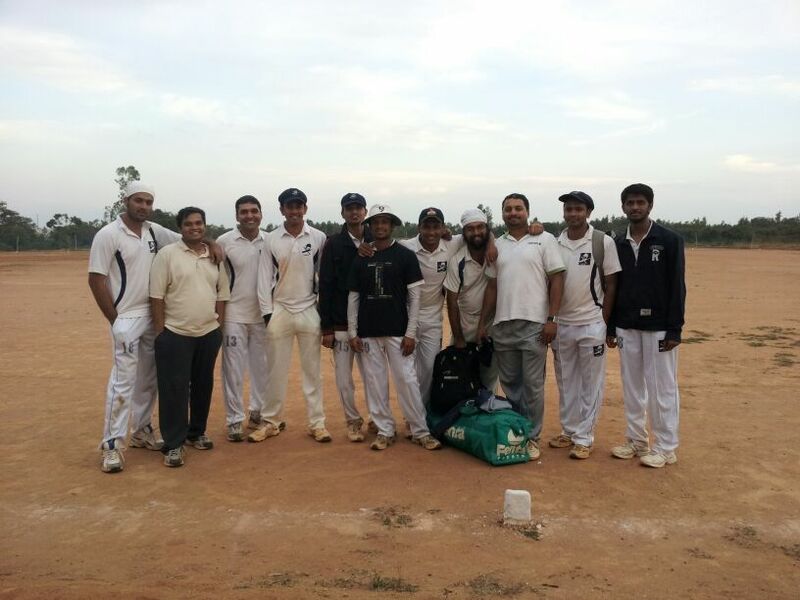 In a game that finished on the last ball, Ananth stood tall for his team with both and ball taking two wickets and remaining unbeaten on 24 when the game ended. Bowling first, after the openers had given RNW a good start and a big total looming, Ananth brought his side back in with his cagey flight and subtle changes of pace. With his team needing to go at 10 runs per over for the best part of 10 overs in their batting innings, Ananth ran hard between the wickets and hit the ball hard in an entertaining 5th wicket stand with Shoukath to bring his side within 2 runs of pulling off a sensational win.